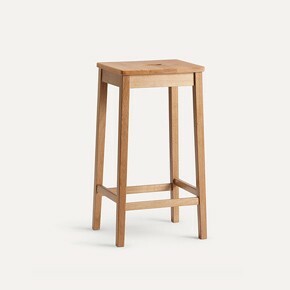 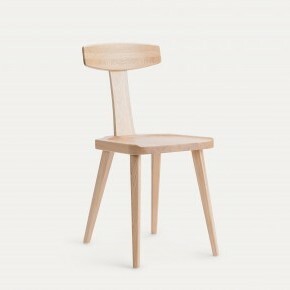 The story of a chair begins with a tree. A tree that is loved because those are the strongest kind. 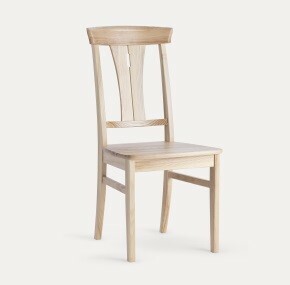 We use only birch trees sourced from sustainably managed forests. 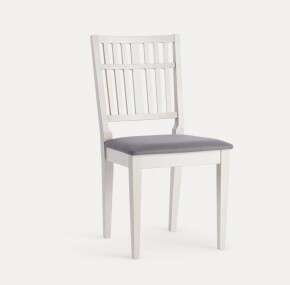 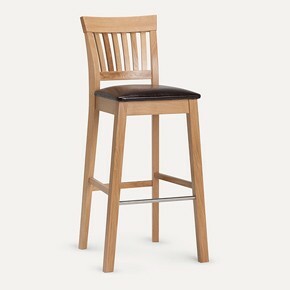 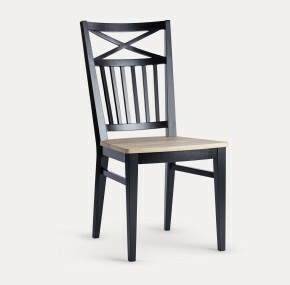 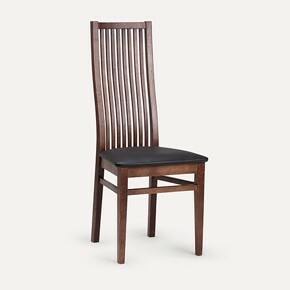 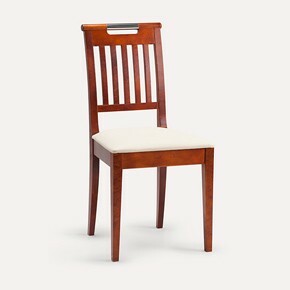 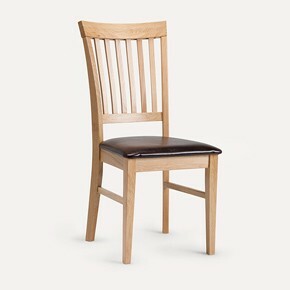 Each of our chairs is made up of 15 to 20 parts. 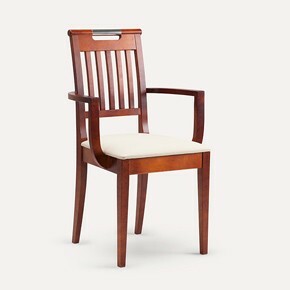 Each part is constructed with exceptional accuracy and then carefully assembled together. 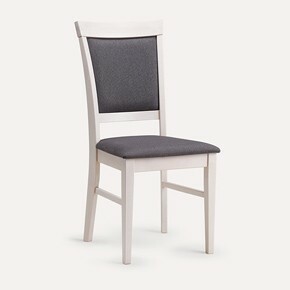 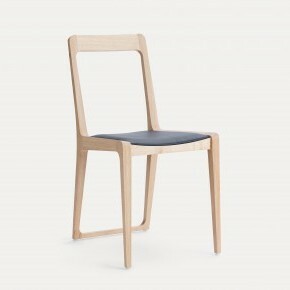 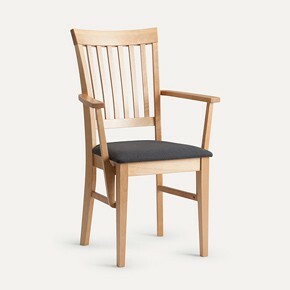 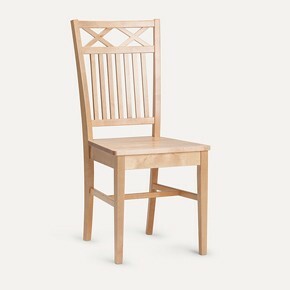 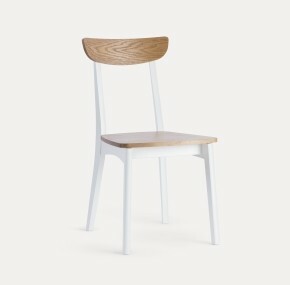 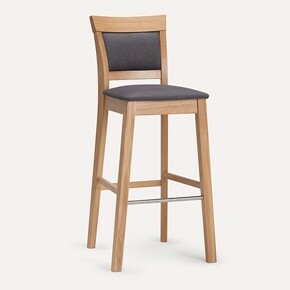 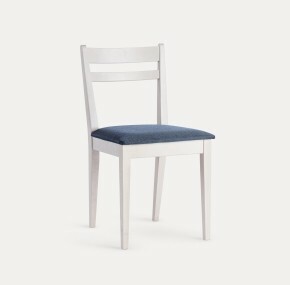 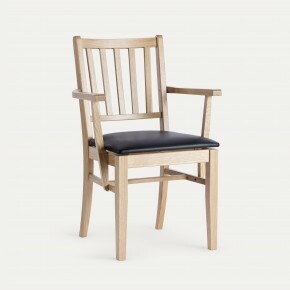 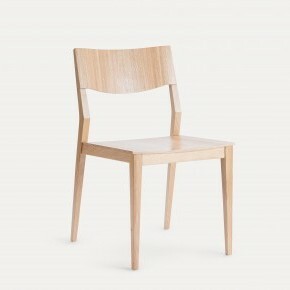 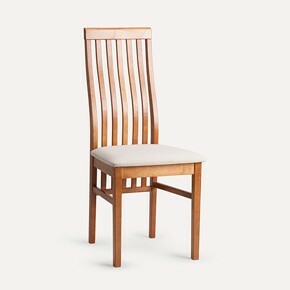 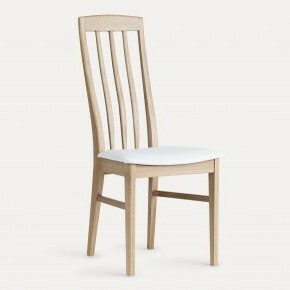 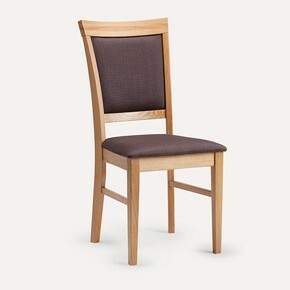 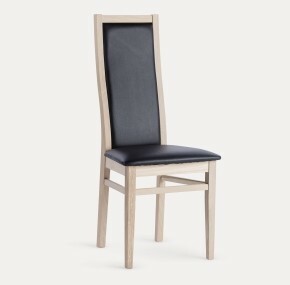 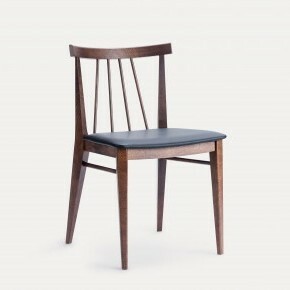 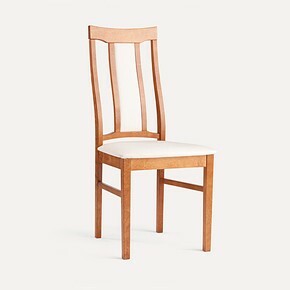 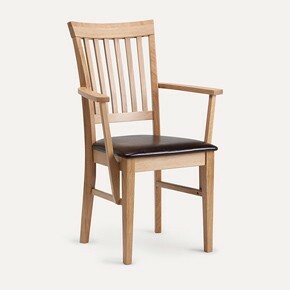 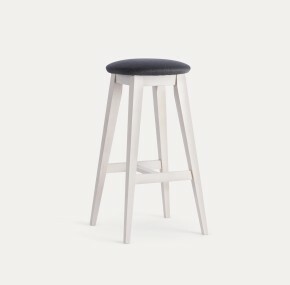 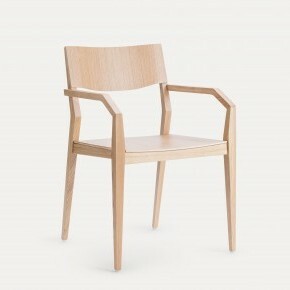 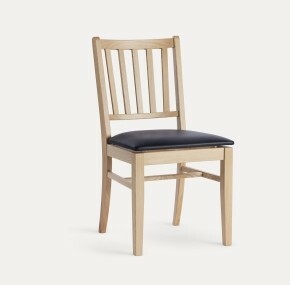 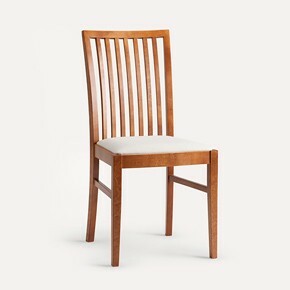 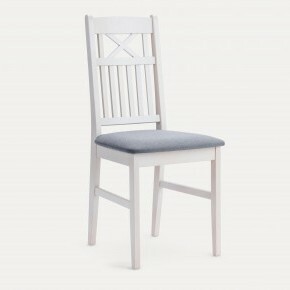 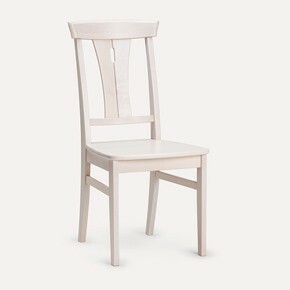 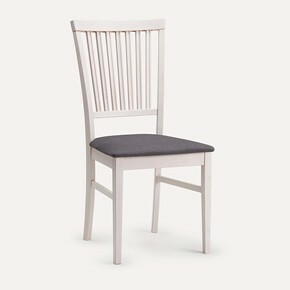 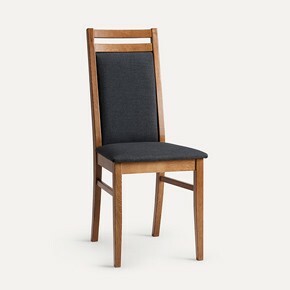 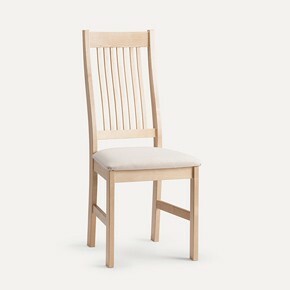 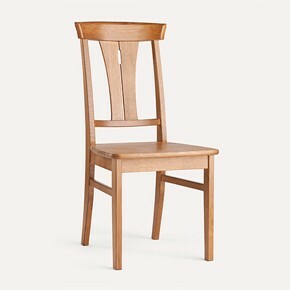 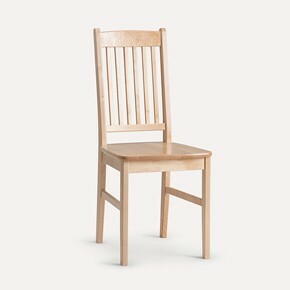 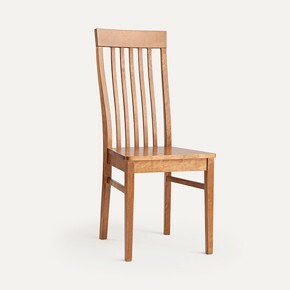 High quality solid birch tree chair made in Latvia, Europe. 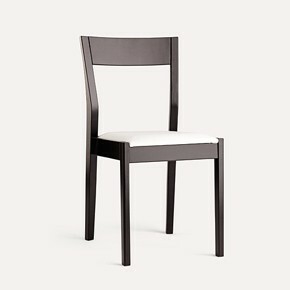 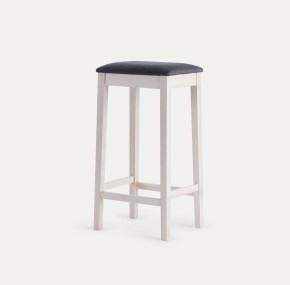 In manufacturing this chair, we have utilized solid and time-honored furniture building traditions achieved by modern technologies.